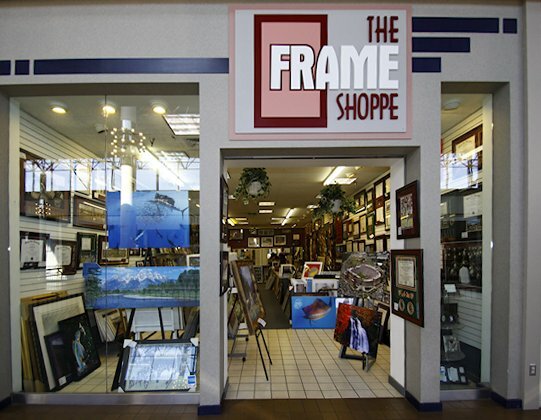 Here at The Frame Shoppe, we have been providing Tallahassee with quality custom frames at great prices, for over 35 years. With literally thousands of moulding and matting options available, we make sure that you find the right frame at the right price. Need something framed? Bring it in! Our helpful staff will walk you through our wide selection of custom frame options, and help you find the perfect one. No matter what your price range, the same level of attention to detail goes into every hand-crafted frame that we make. The Frame Shoppe is the destination for any and all diploma needs. From clean and basic to multi-diploma frames with licensed university seals, we will create the ideal piece to display and preserve your diploma. In a rush or on a budget? We always keep a selection of our elegant, ready-made diploma frames available for immediate pick-up.